Kids getting restless and making you run for cover? Get them enrolled for these exciting summer workshops in your city. 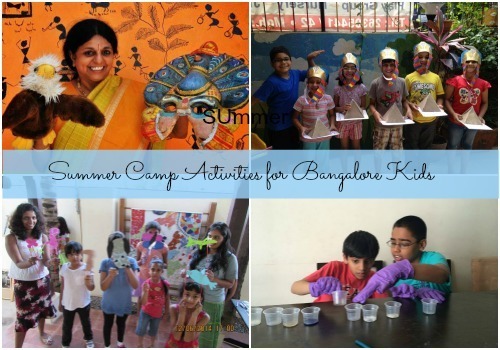 If you would like to add to the summer camp activities for kids in Bangalore, please share them in our Comments box below.